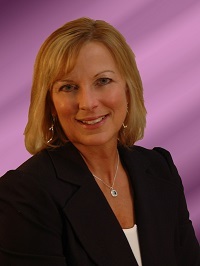 Whether purchasing or selling your home, let my 24 years of experience guide you along the way! I will keep you informed and do my best to make it as stress free as possible! BERKSHIRE HATHAWAY HOME SERVICES NORTHERN INDIANA REAL ESTATE IS AN EXCELLENT COMPANY WITH AN UPPERHAND IN TECHNOLOGY AND INDIVIDUAL WEBSITES! Want to know what your home is worth? This will give you a general idea. I would love to give my expert opinion when you are ready! Keep an eye on activity in any neighborhood of your choice. Kathy was an exceptional Real Estate Agent. Very easy to work with and helful in getting estimates for our septic. Can't say enough good things about her. Thank you, Kathy!